The question of authority is a hard and really uncomfortable one for a lot of people because we live in an anti-authority age in which we're skeptical of authority. We're in a post-truth era. We don't even know who to trust, what to trust. So, within these institutions that used to be trustworthy (religion, politics, leaders), we don't know who to trust anymore. Christianity is a call . . . to submit your will to that of Jesus Christ. We live in a culture that, for a long time, has basically said that you as an individual are the only one that you can trust. You are the only one who can determine your destiny, who you are, what you're meant to be—even on things as fundamental as gender. Our society says Only you can define that for yourself. How you were created doesn't matter. You get to decide. Christianity is a call against that, to submit your will to that of Jesus Christ, and to bow to his lordship and to Scripture as a governing authority over your life, even when there are parts that are hard or you wish weren't there. That's a countercultural, difficult thing. 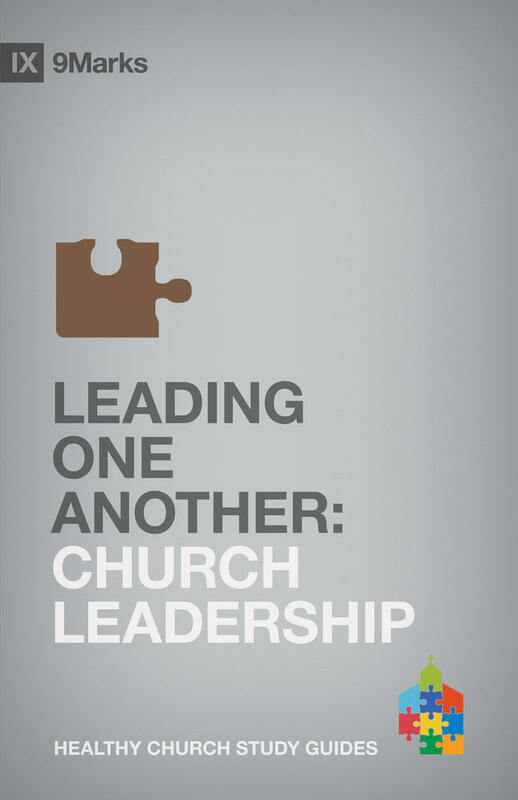 So is the human aspect of leadership in the church. It's understandable because human leaders are imperfect, and they do fail us from time to time. 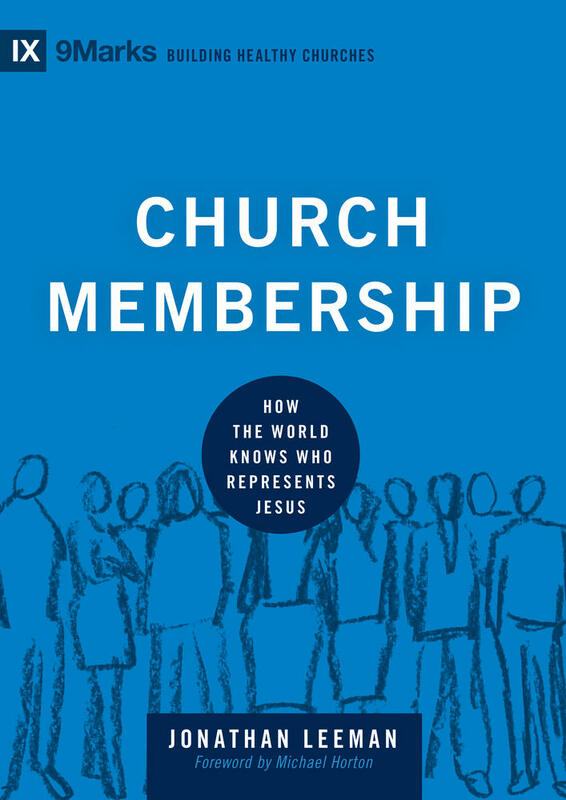 I understand the skepticism and the reticence that some people have to submit to the leadership of pastors and church leaders. 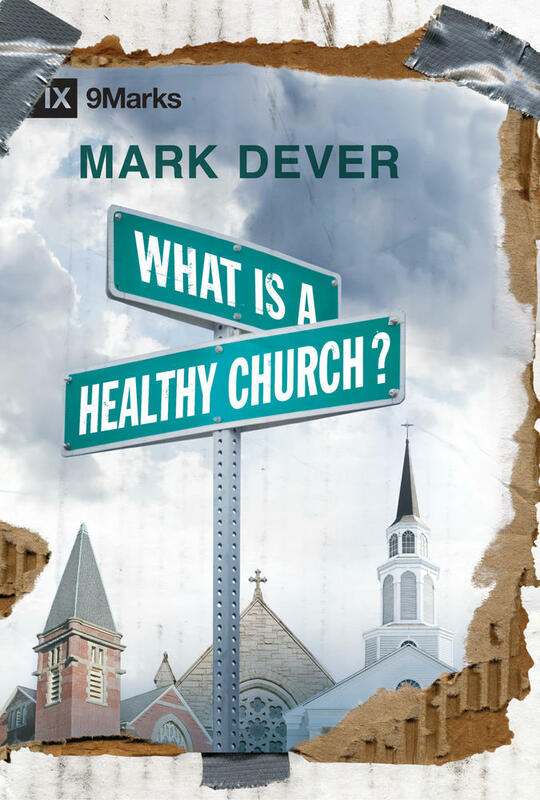 Ultimately human leadership that God appoints, to govern and shepherd his church, is for our good, stability, health, and protection. 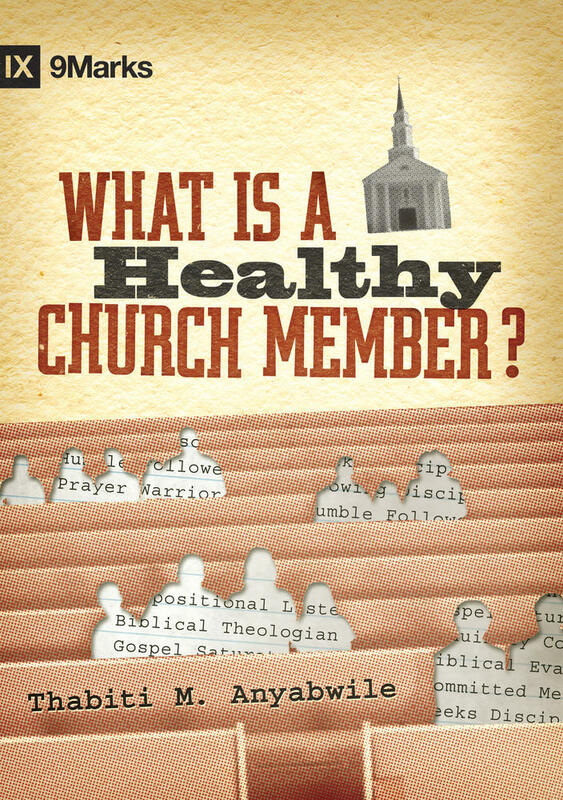 At its best, it's a crucial thing for our flourishing as individuals and for the flourishing of our churches. Be counter-cultural in the way that you approach authority. See it as a beautiful thing, as a freeing thing, because ultimately, if you’re the only authority that matters, that's a prison. That's a painful place to be because there's no one else feeding back to you things that they see about you or challenging you to grow. External authority is a beautiful and freeing thing and it's so important for our growth.